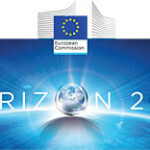 Are you planning to apply for EU funding in the coming Horizon 2020 scheme or any other EU funding schemes? Do you feel that there are many acronyms around and feel lost among the different schemes? We can guide through the administrative requirements of for example Horizon 2020, Erasmus + and other EU funding schemes and help you design your proposal and maximize your chances for success. We can also help you identify partners in different EU member countries and if you need we can help you with the writing process. Together with you we, will devise a strategy so that you can approach different EU funding schemes such as Horizon 2020 and/or Eureka! Eurostars schemes with a clear vision of what you need and how to maximize your chances to attracting EU funding for your project. 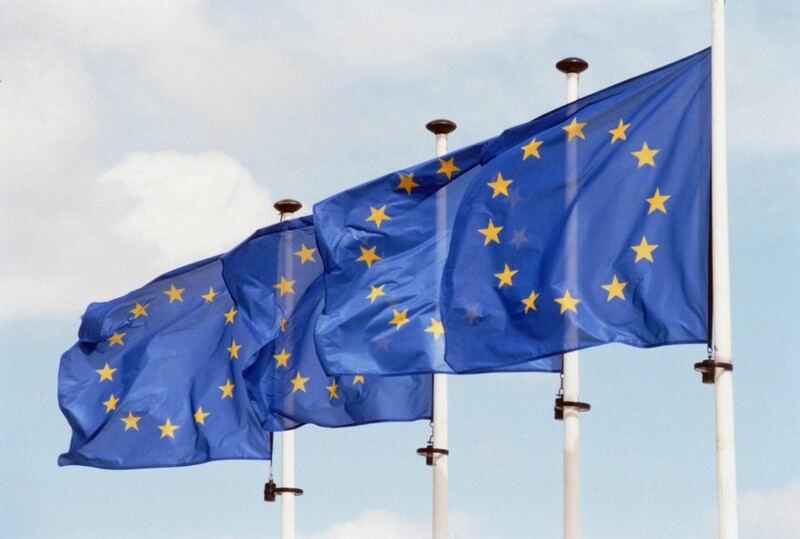 Together we can discuss the best way forward for you and your plans to apply for EU funding from the different schemes and we will help you establish a consortium that has the best chances to apply for EU funds and at the same time is a good choice to perform the best possible science that your project requires. We can also help you develop a plan how you can apply and participate in the European Research Area and which contacts will benefit you and your long term plans of obtaining EU funding for your project and increasing the knowledge base of your organization for the future. Please do not hesitate to contact us and discuss your coming plans with us. Please use the Online contact form (opens in a new Window) or send us an email. We will be glad to set up an initial discussion and agree on how we can support you prepare and apply for EU funding.